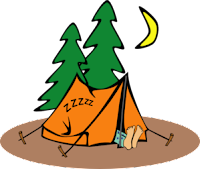 Fun activities to prepare our scouts for the camp out. 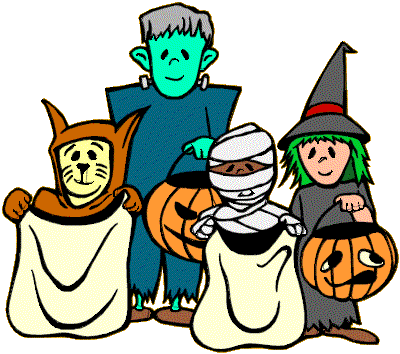 Wear your costume! 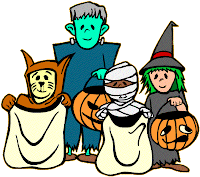 Halloween games & fun!